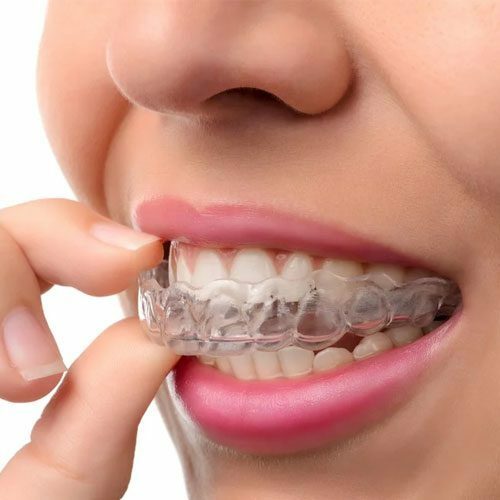 Teeth that are crooked or improperly aligned can be the start of a lot of problems with regards to one’s dental health. 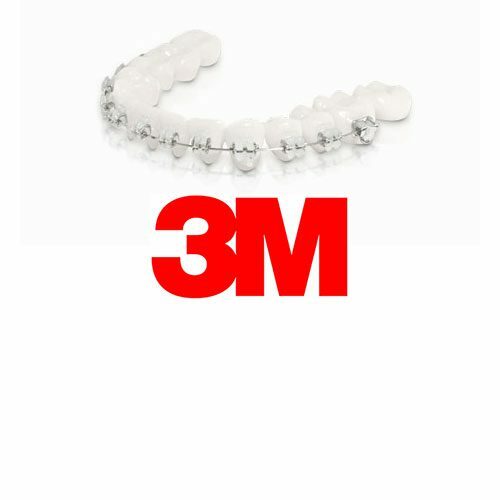 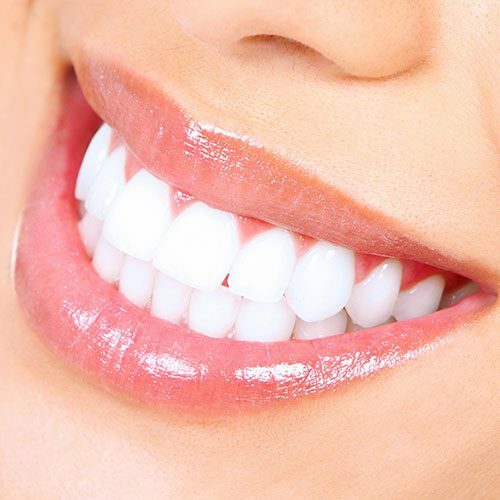 One of the most common reasons why crooked teeth need to be addressed in the soonest possible time is that they can have a negative effect on the appearance of your smile – no matter how dazzling white your teeth are, your smile will still not look as great if your teeth are crooked. 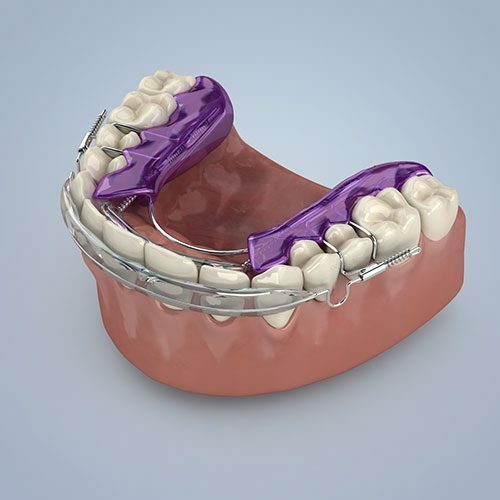 Children and adults can equally benefit from dental treatments that deal with the correction of improper bites, or crooked teeth. 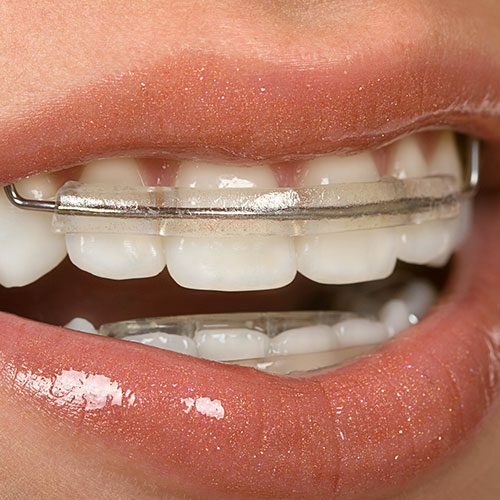 Aside from the advantages to the aesthetics or appearance of the smile, orthodontics or the use of dental braces can also have a lot of benefits when it comes to the way the teeth function – and can lead to a much better dental health in the long run.